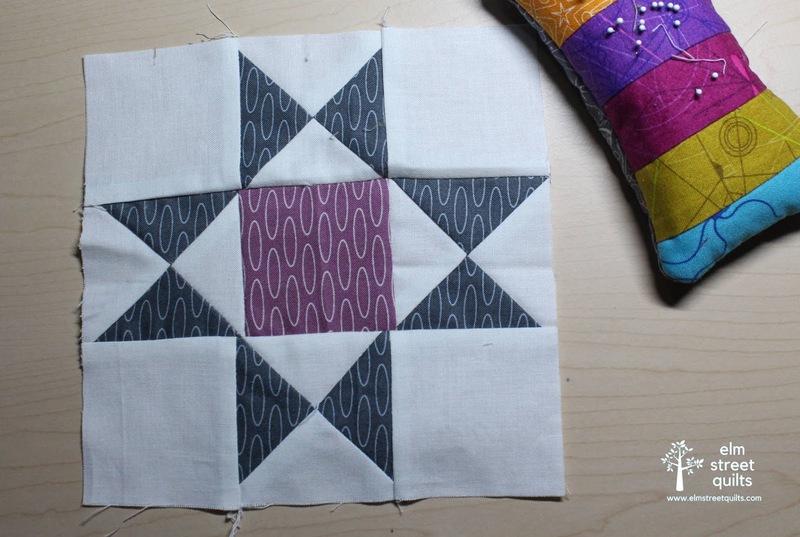 I've been enjoying making one 6'' block each month from the Quilter's Planner QAL. 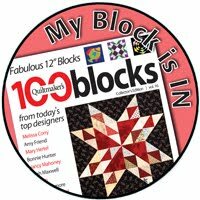 This November block is one of my favorites especially because all those ovals are going the same way! Eleven done, one more to go! 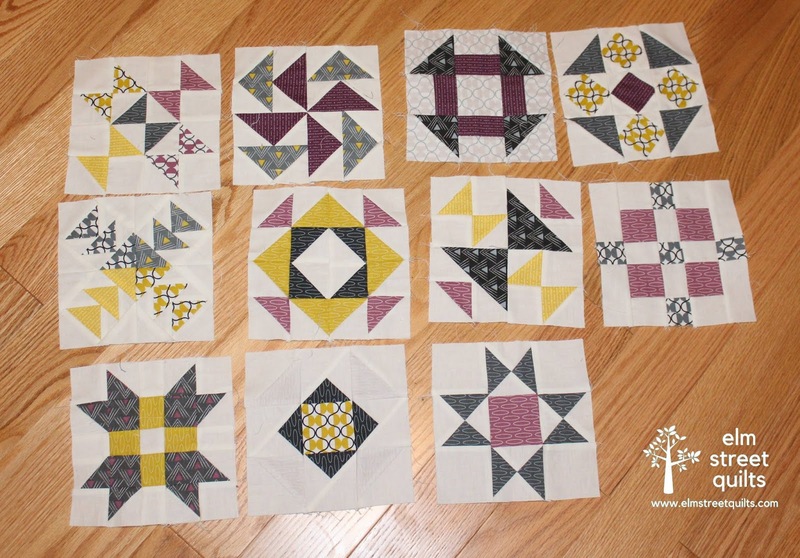 I'm still thinking about making these into a pillow - 9 blocks on the front and 3 on the back. Making couch pillows is a lot of fun! 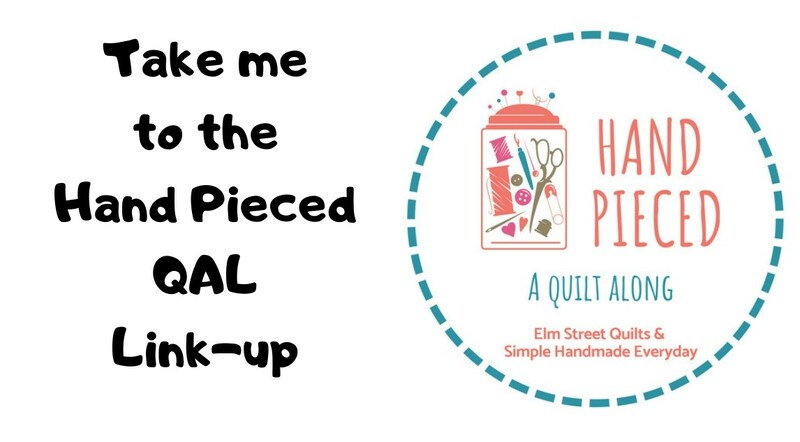 I just received my Quilter's Planner for 2019 from Fat Quarter Shop. The new year will be here before we know it! 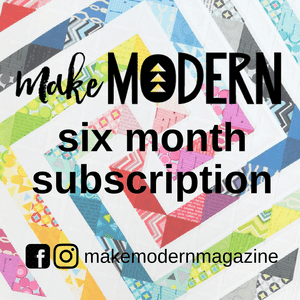 The idea of making one 6" block a month sounds doable. They are really beautiful! Oh, I love it when I can get my prints to all go in the same direction. Lovely! Such a pretty collection of blocks and funny because I bought a yard of that oval fabric a couple of weeks ago and have been wondering what to do with it. Beautiful blocks! I'm been debating about getting the planner, I didn't use this years, but it wasn't a quilters planner. I used the last one of those I ordered two years ago.